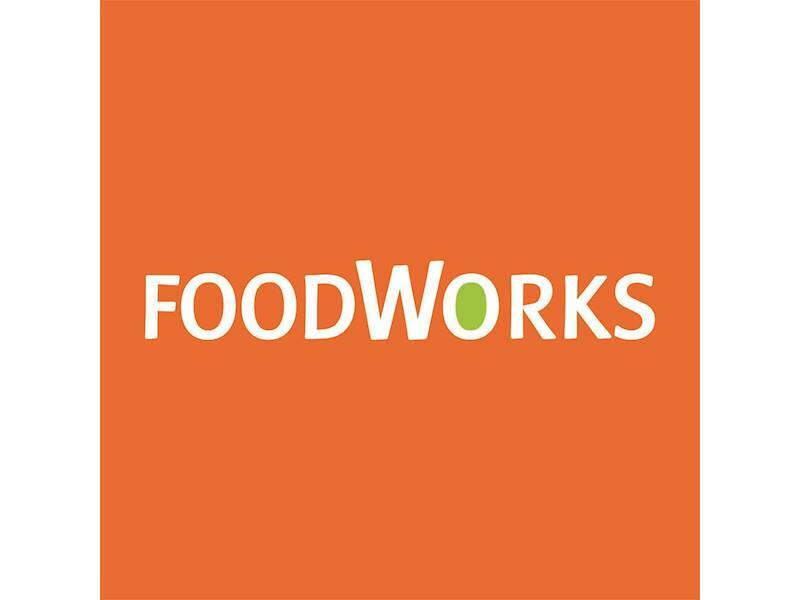 This FoodWorks is a new store in the hub of a highly populated and rapidly growing area of the Sunshine Coast. The business provides general convenience supplies and additional amenities including; ATM, dry cleaning services, movie rental, and hot food, 6am until 10pm seven days a week. Ongoing support from the well-known, successful FoodWorks franchise. Monthly turnover in excess of $147,000. First retail store in Queensland to use innovative cashless register management systems. Online shopping portal for click and collect. Top of the range modern fit out, equipment and technology, new with warranties.